North West is about to become a big sister because Kim Kardashian and Kanye West are expecting their second child. Kim Kardashian is pregnant. The reality star has made no secret of her desire to have a second child – documenting her struggles to conceive weekly on Keeping Up With The Kardashians – and is now finally expecting her second child. 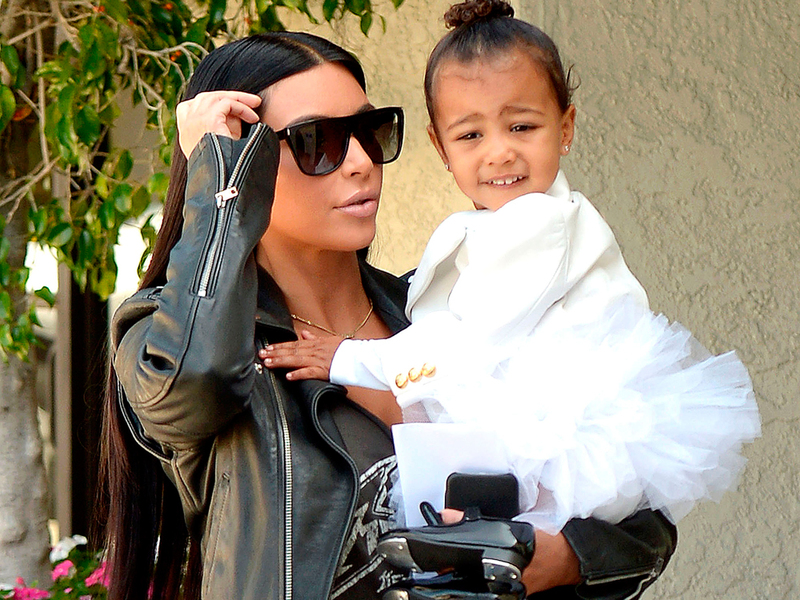 Kim and Kanye already have a daughter, North West, who will turn two on June 15. So congratulations, and let the jokes about what Kimye will call their next kid commence.